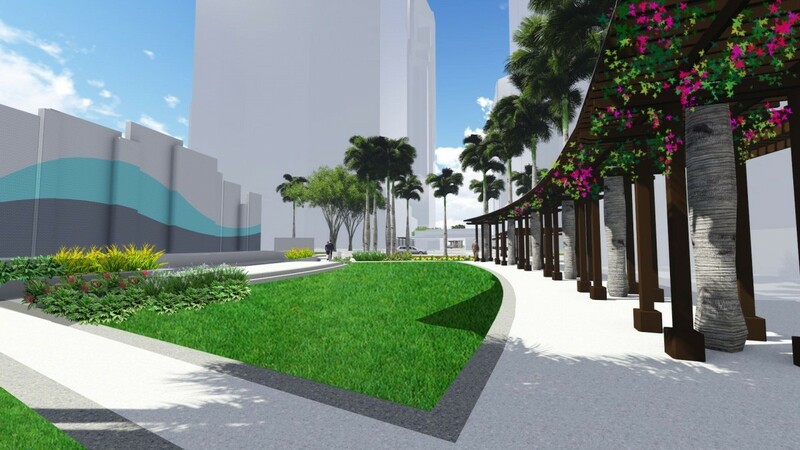 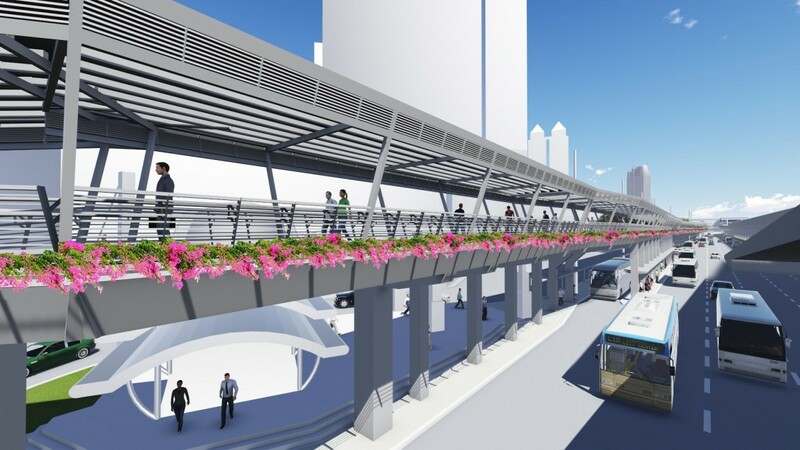 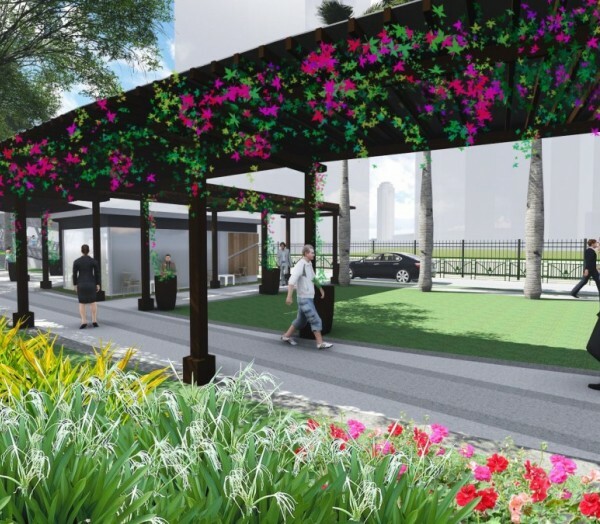 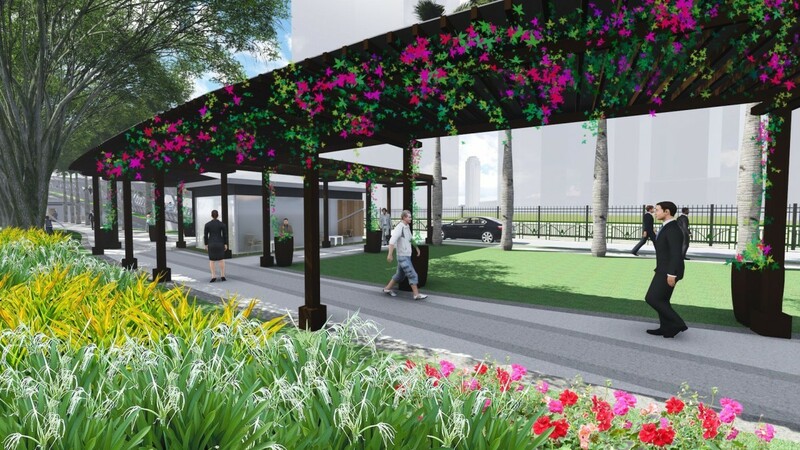 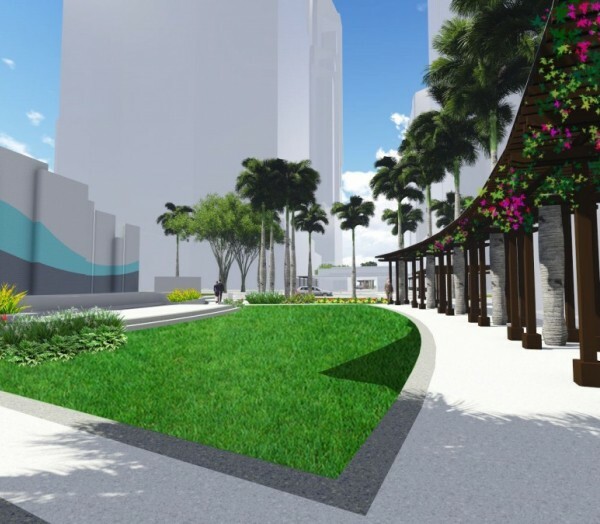 The aim of the project is to develop a conceptual design for an Ortigas Greenway, a high quality demonstration corridor on walkability in the Ortigas Center business district, which is financially sustainable, socially inclusive, and environmentally friendly. 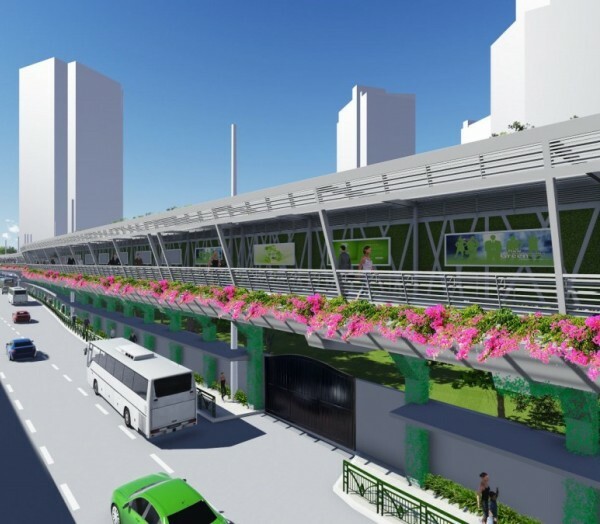 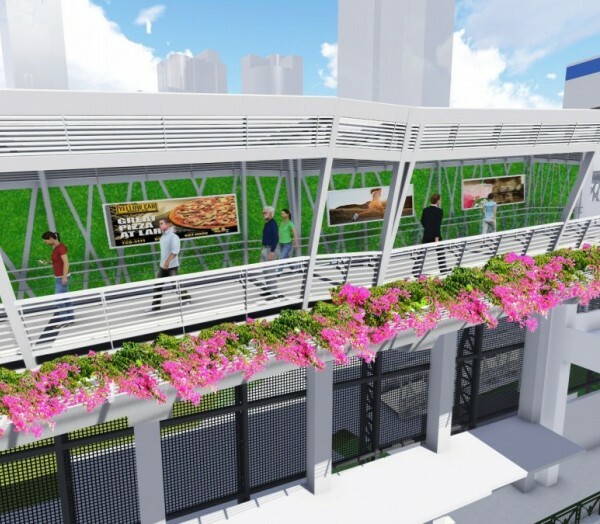 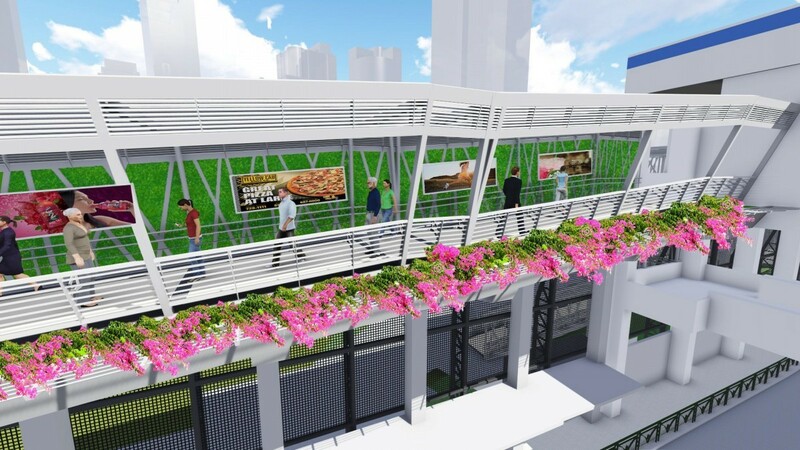 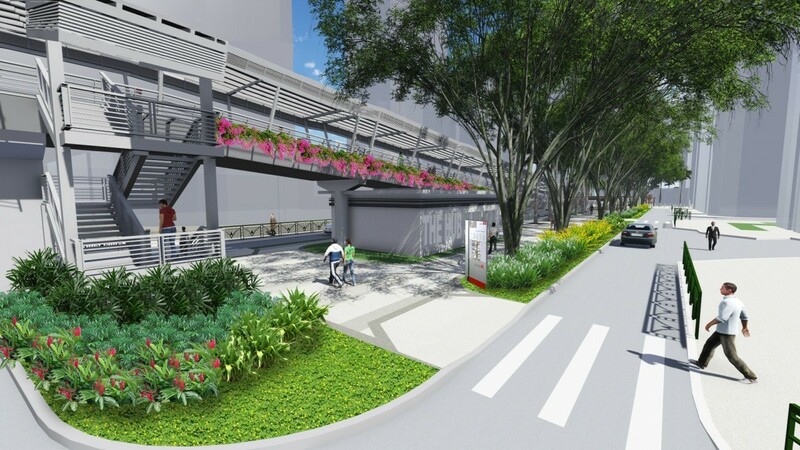 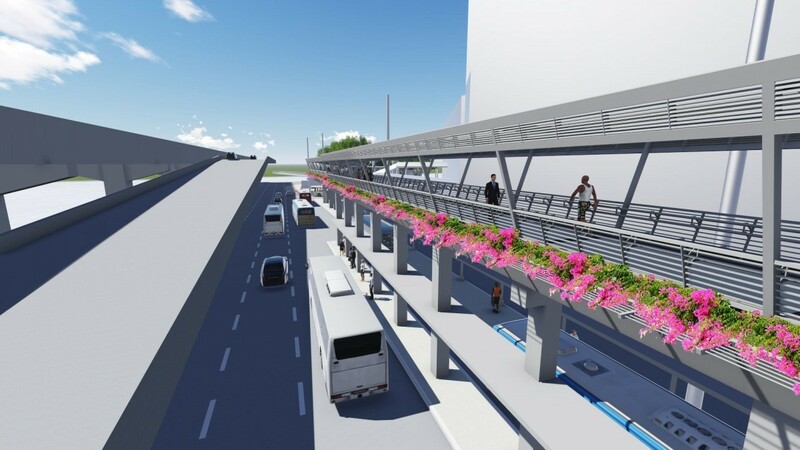 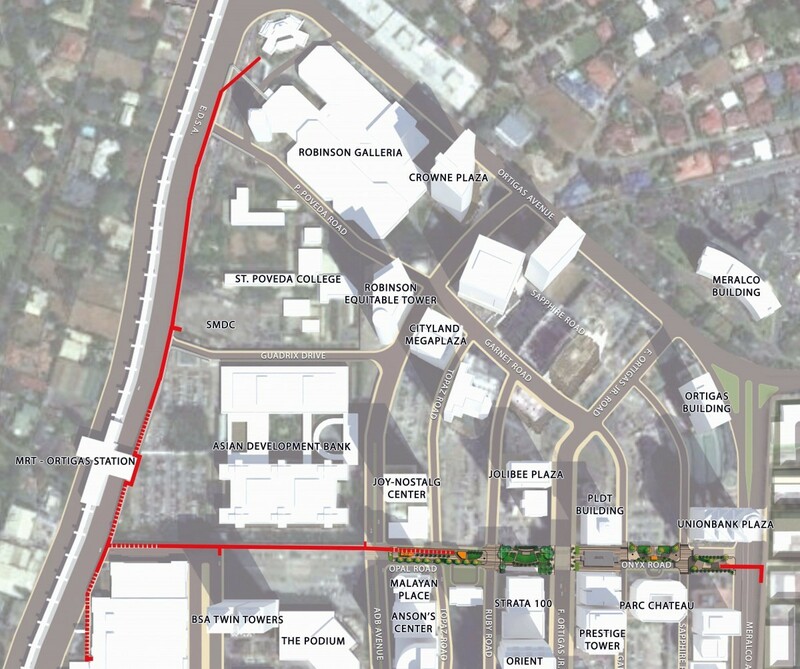 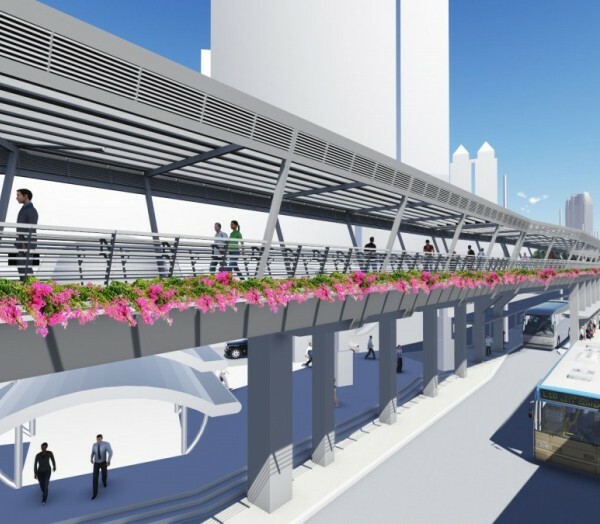 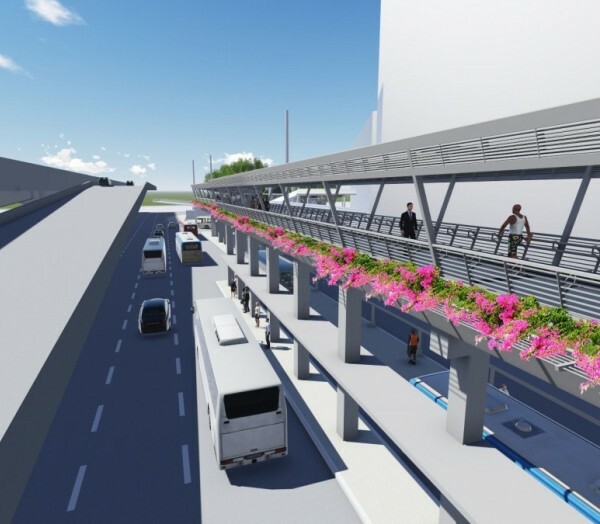 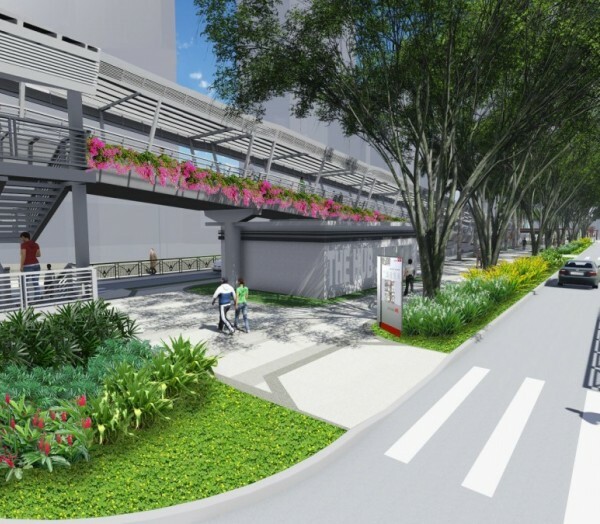 The Asian Development Bank and the Ortigas Greenways Team identified a priority corridor as well as necessary links and open spaces branching from the corridor where most pedestrians would benefit to get to and from the business district. 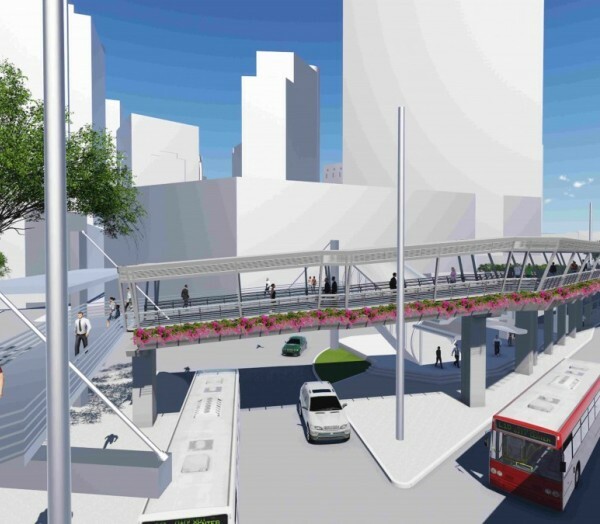 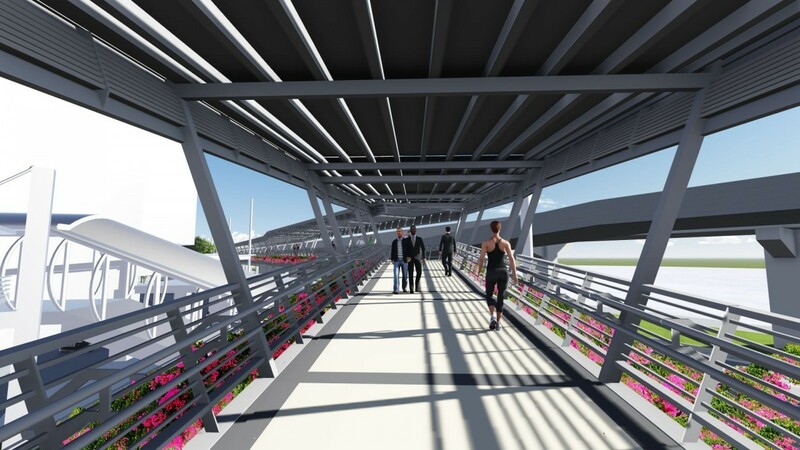 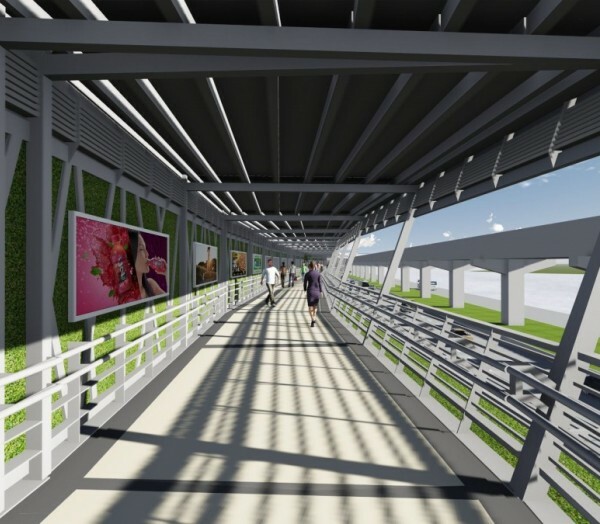 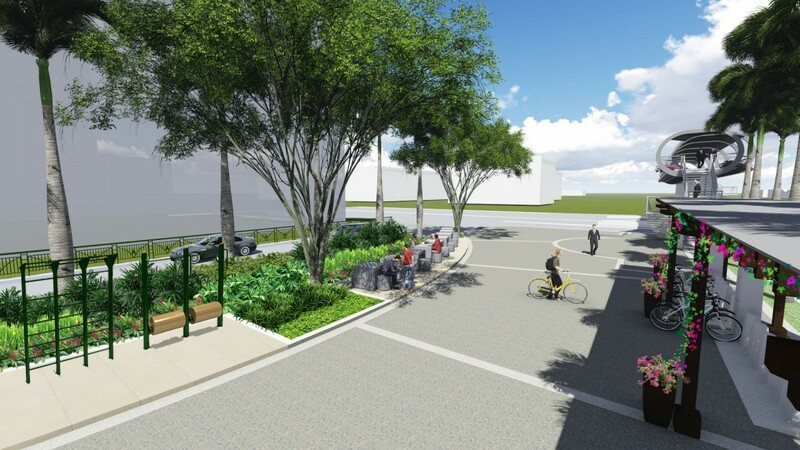 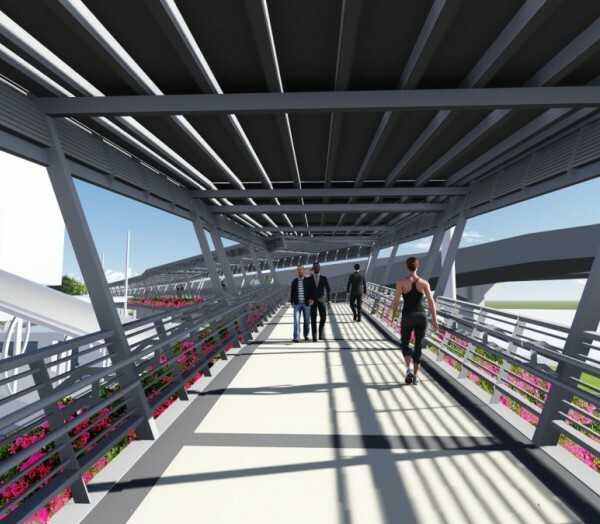 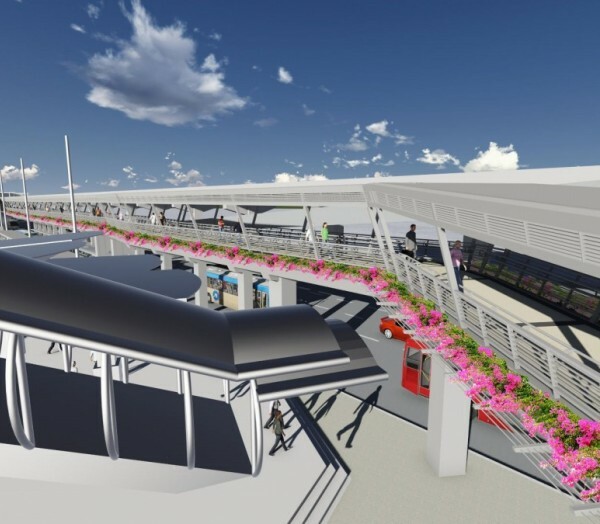 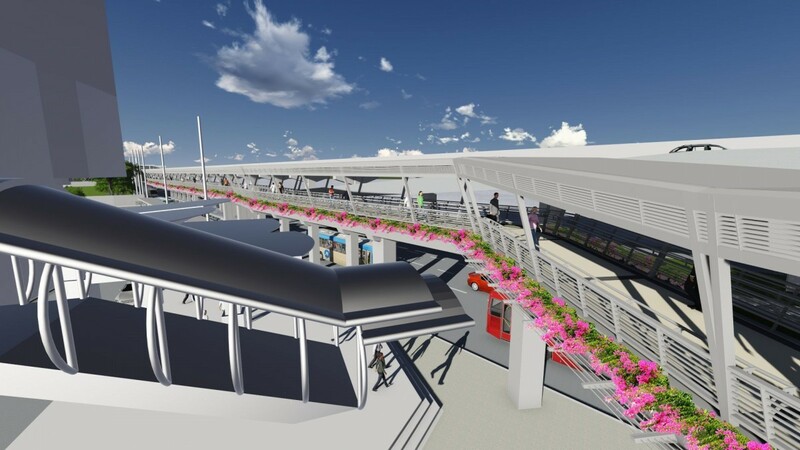 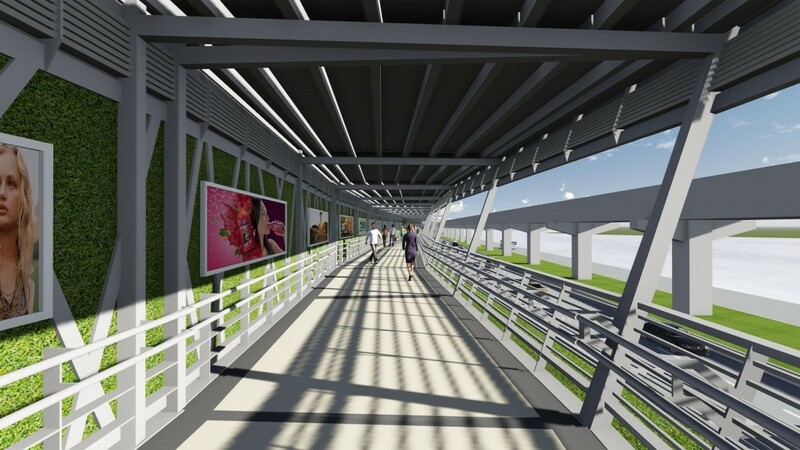 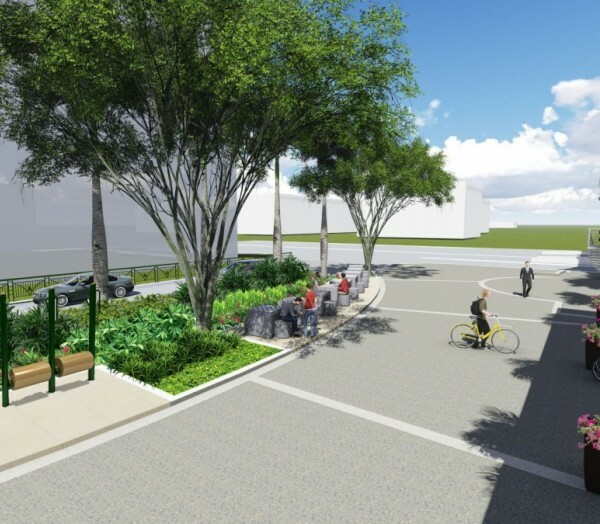 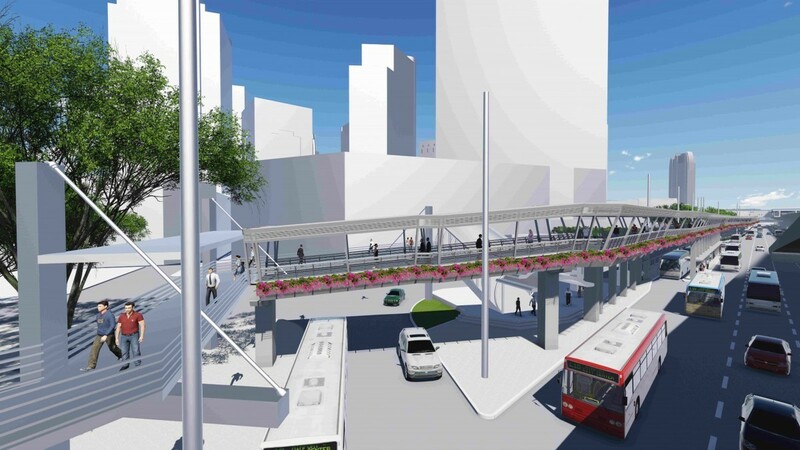 The design prioritizes pedestrians and cyclists, with provisions for wide walkways, bike lanes and bike hubs, as well as parks and commercial areas. 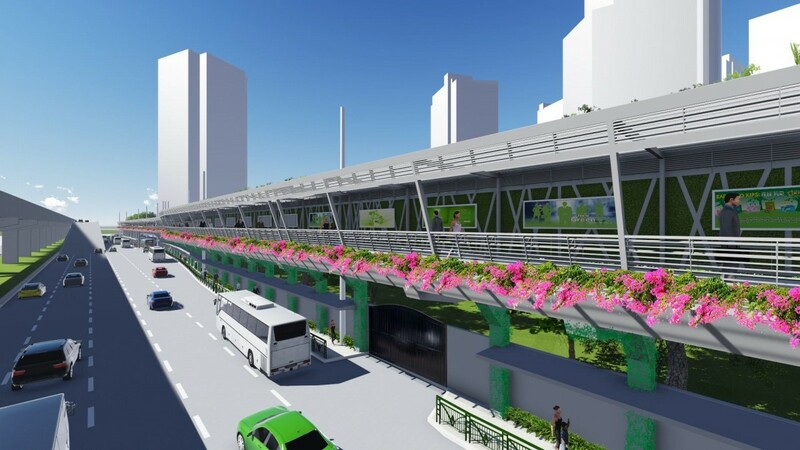 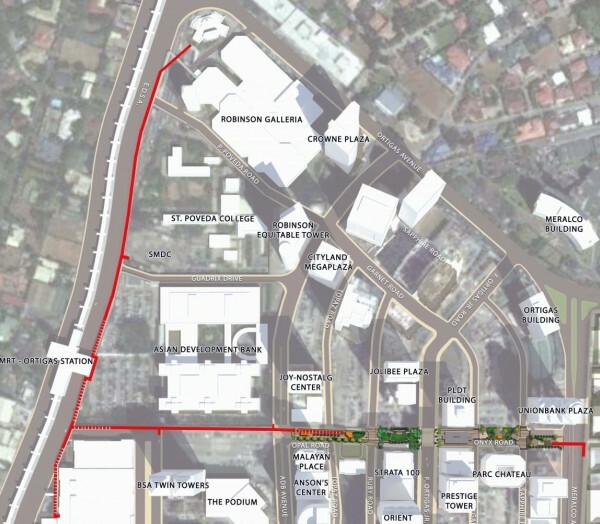 The Ortigas Greenways corridor stretches from Robinsons Galleria in Quezon City, all the way to Meralco Avenue in Pasig City, with connections through MRT Ortigas Station and SM Megamall in andaluyong City.